Katie (Heather Tom) let her foxy sister Brooke (Katherine Kelly Lang ) back into the proverbial hen house. Now Katie wants her sister out of Spencer Publications before Brooke gets her claws on its resident cockerel, Bill Spencer (Don Diamont). 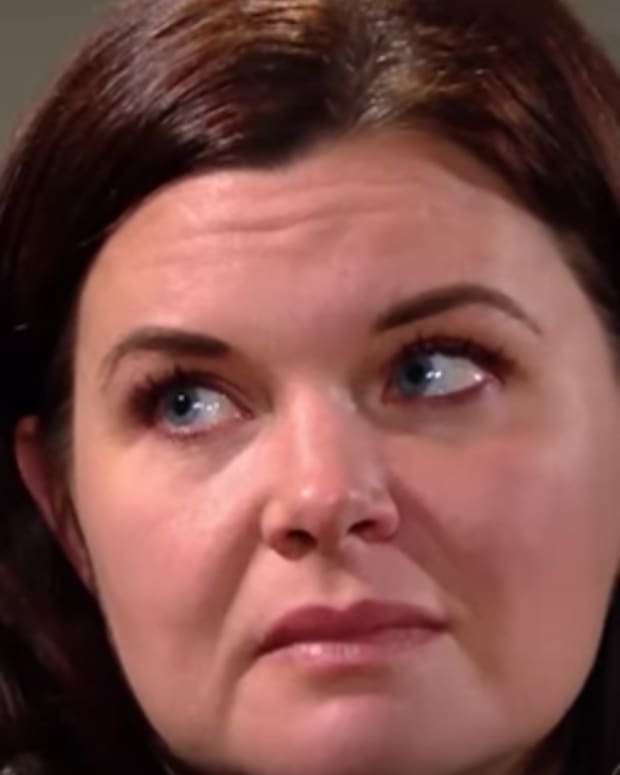 Can Katie cut Brooke out in time?